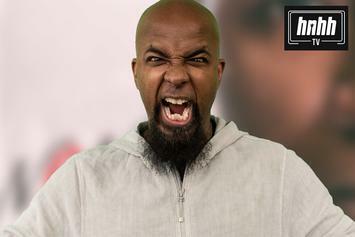 Tech N9ne's "Like I Ain't" breakdown takes fans down memory lane. 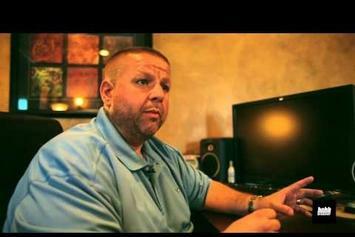 The rapper is re-introducing himself. 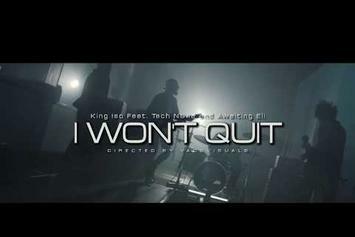 King Iso teams up with Tech N9ne and rock band Awaiting Eli for his newest visual. 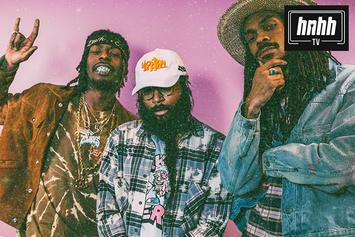 Flatbush Zombies Give Examples Of A Real Life "Vacation In Hell"
We linked up with Flatbush Zombies to chop it up about "Vacation In Hell." 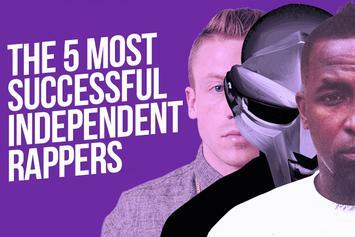 We take a look at some of the biggest independent rappers of all time. 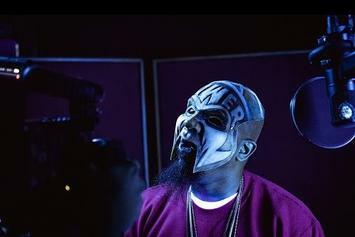 Check out Tech N9ne's new video for "PTSD (Warrior Built)" featuring Krizz Kaliko & Jay Trilogy. 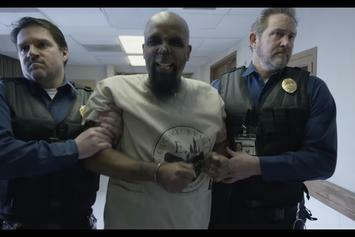 Watch Tech N9ne's new video for "Drama" featuring Krizz Kaliko. 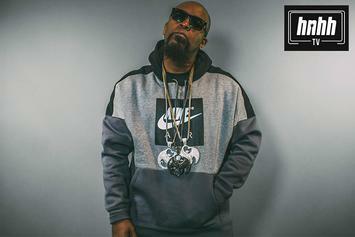 Tech N9ne, Darrein Safron and Problem team up on "Get Off Me." 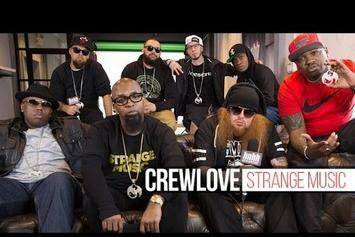 Tech N9ne, Krizz Kaliko, Rittz and the rest of the crew introduce Strange Music. 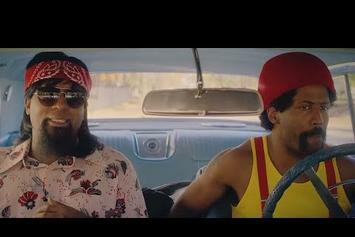 Watch Tech N9ne's new music video for "Blunt and a Ho" with Murs and Ubiquitous. 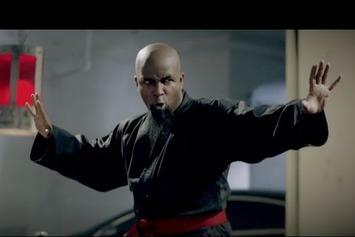 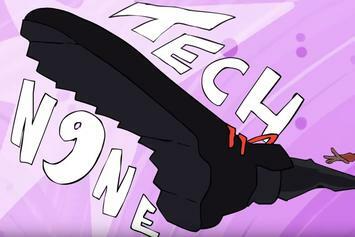 Tech N9ne shares the video for "Strangeulation Vol. 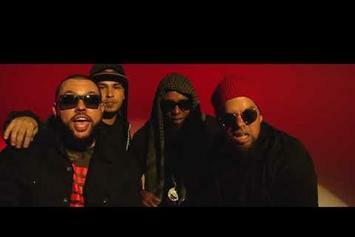 II - CYPHER I". 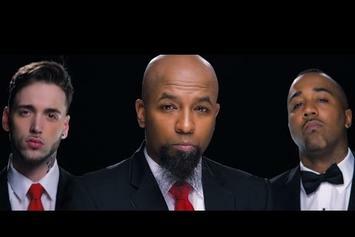 Watch Tech N9ne's new visuals for "PBSA" with CES Cru. 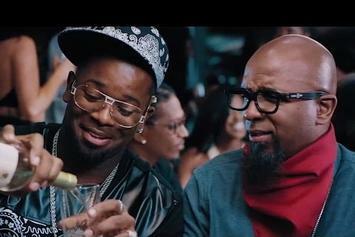 Watch a new set of visuals for Tech N9ne's "We Just Wanna Party." 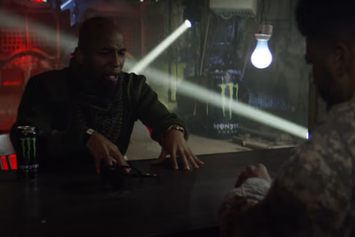 Tech N9ne drops the video for "Special Effects" standout "No K" feat. 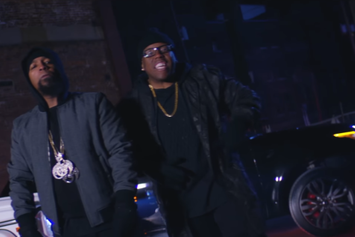 E-40 & Krizz Kaliko. 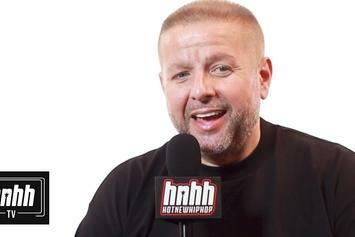 Watch HNHH's extended interview with Strange Music CEO Travis Oguin. 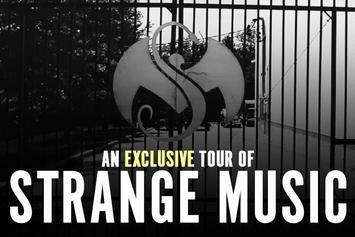 HNHH got an exclusive look at the Strange Music home base in Kansas City.